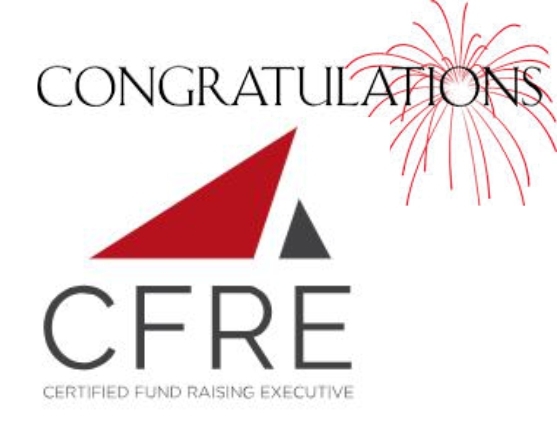 CFRE International wishes acknowledge and congratulate the fundraising professionals listed below for reaching fifteen and thirty year milestones of CFRE certification in 2017. 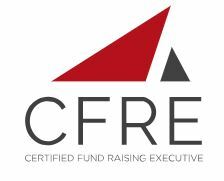 Their long term commitment to CFRE certification demonstrates remarkable dedication to professional standards for ethical best practice in philanthropic fundraising and lifelong professional learning. 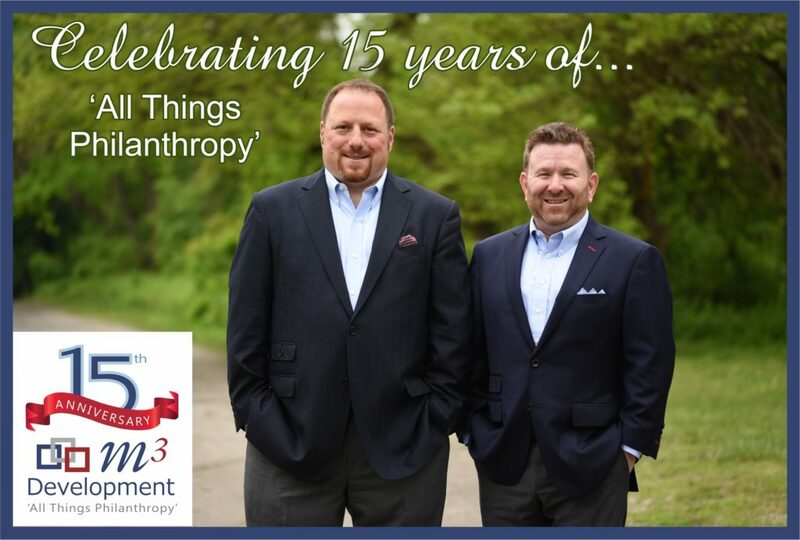 Please join us in congratulating these leaders in the philanthropic fundraising profession!